A special series of events at Cleveland Public Library will focus on various aspects of local history, including railroad transportation, historic park plans, genealogy research, and the city’s evolving architecture. This event series will take place in the Louis Stokes Wing of Cleveland Public Library’s downtown campus from March through May. First, on March 3, two archivists from the Cleveland City Council Archives will offer a special presentation surrounding the Archives’ Cleveland Historical Park Plans collection. Next, on March 24, a local historian will discuss Ohio railroad maps and their impact on Northeast Ohio. In this special presentation, two experts from the Cleveland City Council Archives—the repository for Cleveland City Council records dating back to the establishment of the Township of Cleveland in 1803—will discuss the Cleveland Historical Park Plans collection. Join Chief City Archivist Martin Hauserman and Deputy City Archivist Chuck Mocsiran as they share their many years of experience working with this collection at the Cleveland City Council Archives. For more information, please contact the Map Collection at 216-623-2880. Citing city, regional, and state documentation, local historian Stephen Titchenal will take attendees through the history of railroad transportation. Mr. Titchenal will use maps and geographic sources from Cleveland Public Library, local historical societies, and other related government agencies to consider the historical state of Ohio railroad maps and their impact on Northeast Ohio and the state at large. Please contact Cleveland Public Library’s Map Collection for more information. The Library’s Photograph Collection contains over 400,000 images of Cleveland and Northeast Ohio people and places, an invaluable resource for genealogy enthusiasts working to piece together their family histories. Attend this Genealogy @ CPL Photograph Collection event to learn how to use this collection in genealogy research. With changing times comes changing architecture, and Cleveland is no exception. Join the Photograph Collection for a discussion of the buildings and homes that showcased our city’s industrial and economic rise, along with the parking lots and replacement structures that followed harder times. 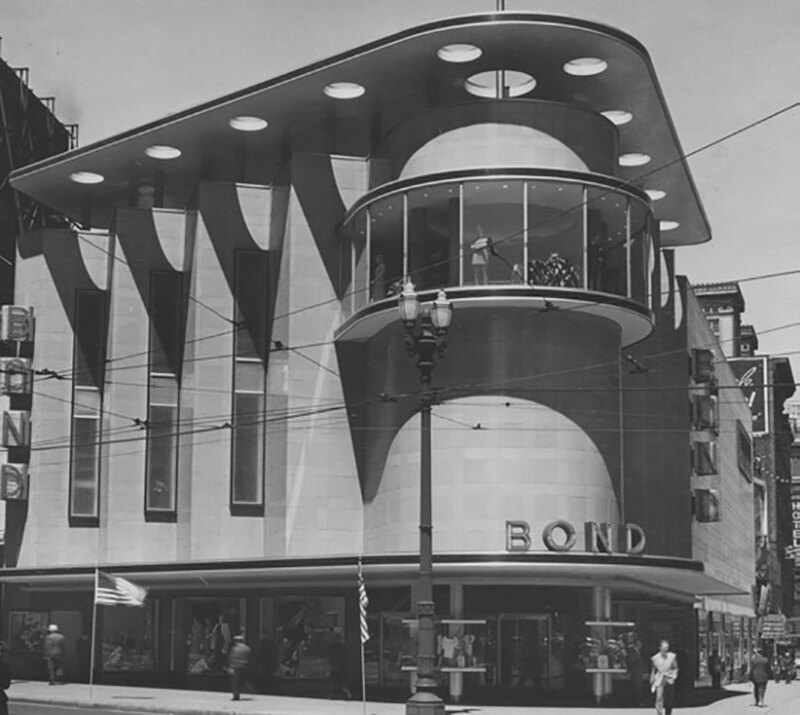 Explore Euclid Avenue and the homes of Millionaire’s Row, the modern art of Bond Clothing, and the illicit clubs and theaters of Short Vincent and East Ninth. No registration is necessary, and the event is open to all ages.